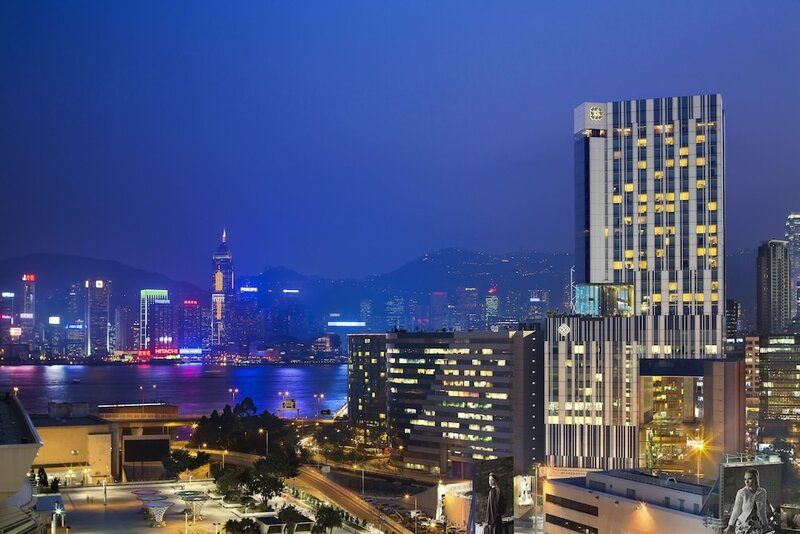 Hotels in Kowloon are located in one of the most popular areas of Hong Kong away from the main Hong Kong Island. Kowloon is north of Hong Kong Island and south of the mainland part of the New Territories, and with 48% of Hong Kong's total population, it’s one of the most densely populated places on earth. 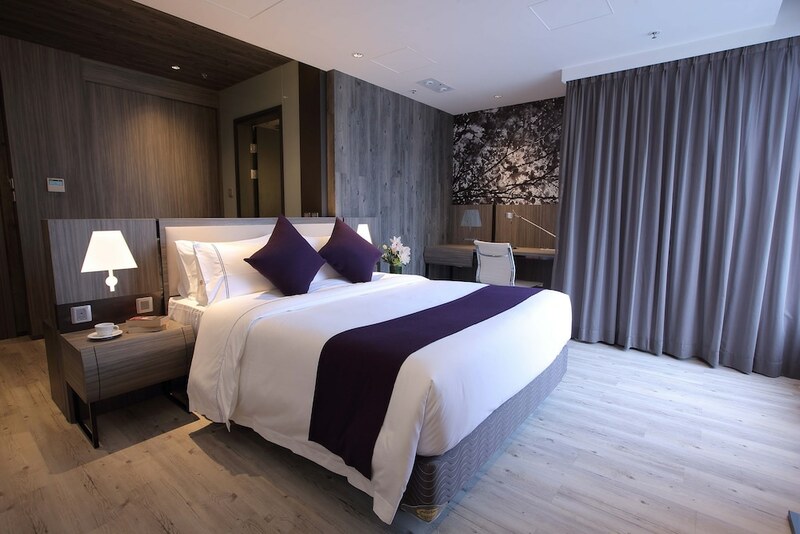 Kowloon Hotels range from luxurious five-star escapes overlooking the water, to more modest boutique stays where you’ll sacrifice a bit of extra space but save on that holiday budget. 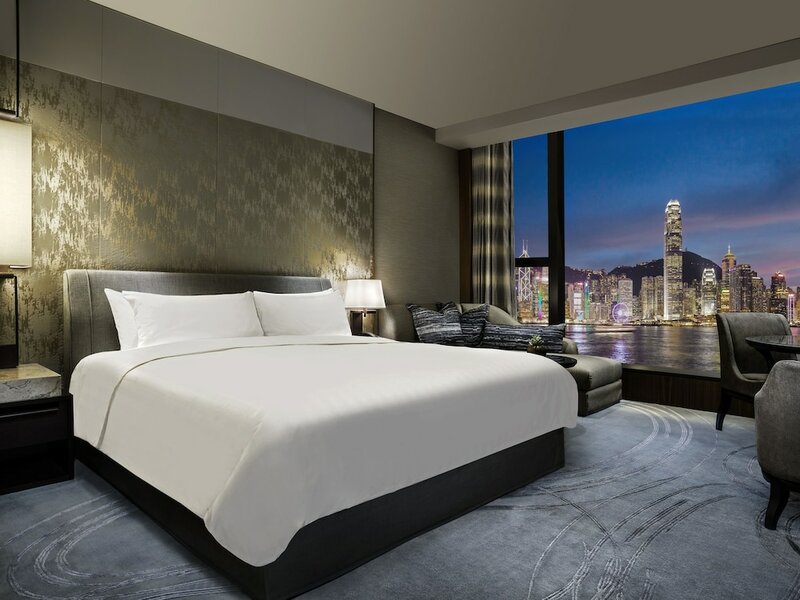 This section maps out all of the hotels in Kowloon – all listed below, or by individual area, including Kowloon City, Mong Kok, Tsim Sha Tsui and Yau Ma Tae. Click on the hotel to see it in more detail and view the latest rates on Asia Web Direct.